The SD Boot legacy was not built overnight. It resulted from 37 years of hard work, driven by the hope of creating skates which would outrank all others to become The Best. Not just one of the best, but The Best the world has ever seen. Now, after 37 years of dedicated effort, we can proudly announce that the SD Skates are the finest available to the skating world. We are not company of hopefuls trying to lure you into buying our goods. 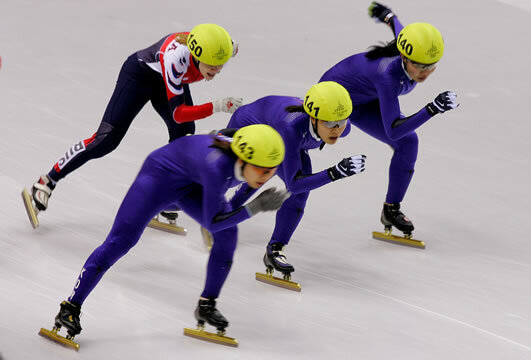 We are a team of individuals with speed skating expertise and our products are backed up by the testimonial evidence of top skaters around the world. 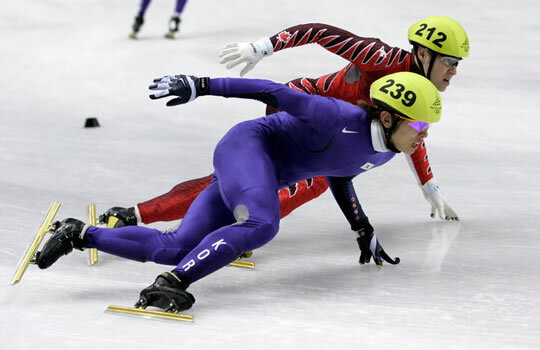 The precision craftsmanship of SD Skates has been tested over and over by none other than the best speed skaters to have ever glided across the ice. 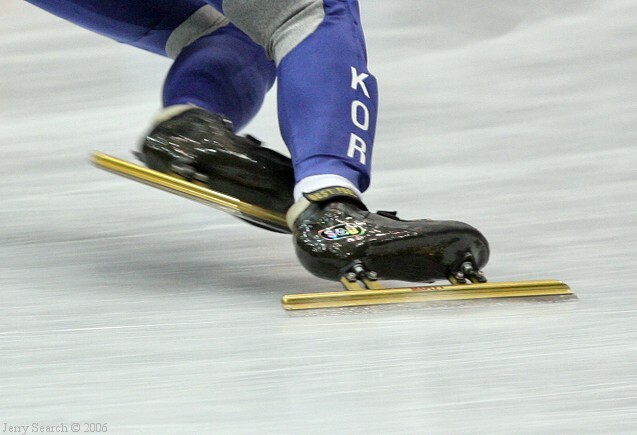 Many Korean, Chinese and U. S. national skaters wear SD Skates, and countless Olympic medals were won by SD Skate users. We don’t mean to say that by wearing these you will be slotted to win medals and break records. Nevertheless, the SD Skates have been there to support the demanding work, practices, and competition performance required of champions. So come and join us; become a part of history in the making.